MIAMI, Fla. -- The Coast Guard has almost doubled its coverage area on the second day of a search for a Texas man who fell from a cruise ship near Florida's Key Largo. Coast Guard officials said Sunday they have expanded their search to 1,676 square nautical miles. 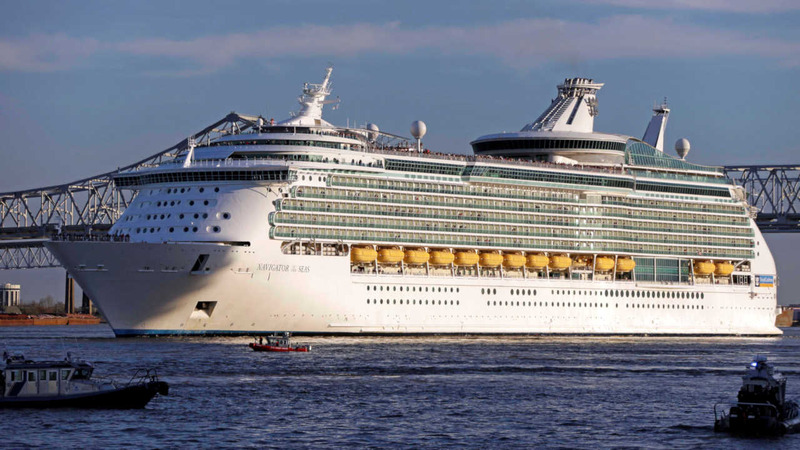 Coast Guard officials say 46-year-old David Mossman fell from the 10th deck of the Navigator of the Seas ship early Saturday, a distance of about 100 feet. The Coast Guard says in a news release that a helicopter and plane are being used in the search.